“I became a chalk couture designer because of the amazing products they offer. With chalk couture paste, ink and transfers, I have made some incredible home decor. This is something I would love to share with you. Bambi Porters business:GypsyCowgirl Kitchen was born out of the passion for simple, delicious and healthy food. She loves going out to the garden to pick fresh fruit and vegetables. She adores the fact that nature writes the daily menu at her house. It makes he feel good to know that she is serving family and friends food that is grown without all of the yucky pesticides. At times her garden would produce so much that she could hardly consume or give it away fast enough. 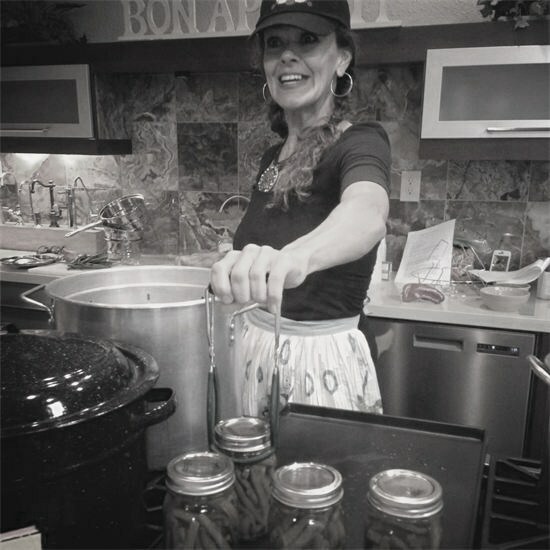 Thus her love of pickling, canning and preserving was born. Over the past 20 years or so she has canned fruits and vegetables of many kinds. Pickling fruits and vegetables is definitEly her favorite. Each time she gives a jar of pickled peppers or carrots…she always gets a returned empty jar and the request for a refill! 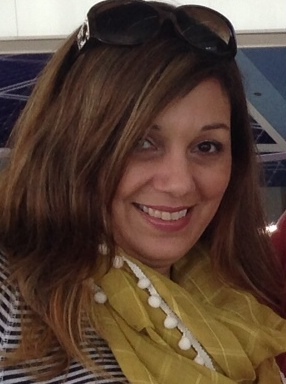 She hopes to see you at one of the upcoming Figamarole scheduled workshops. She looks forward to sharing the age old mysteries of home preservation! Now focused on transforming furniture, one piece at a time, Lauren has used her own home as the blueprint for floor-to-ceiling Chalk Paint makeovers. Having moved into a home badly needing some TLC, she was looking for an easier way than stripping, sanding, sanding, priming and painting–twice. “There had to be an easier way.” That holy grail led to Annie’s website in late 2010 and a love affair began. “It’s all about the paint. There’s just nothing else like it. It really is ‘the best paint in the world’,”. like this before. So wonderful to discover somebody with genuin thoughts oon thiss issue.